Help Temporary Emergency Services help those in need in the community. We provide services for the homeless, tornado victims, the disabled, the elderly, and anyone else in the community facing hardships. We are always in need of canned goods, frozen meat products, clothing, furniture, and personal items. The items will be given to any individual that is in need and presents a valid referral with a proper letterhead from another agency or church. We do not accept unclean items or items that may be deemed unusable. If your business, church, or neighborhood would like to donate, we’ll bring our truck to your location and leave it for you to fill with donations. We can also bring our truck to estate sales, corporate events, or your location to pick up larger items. There’s no more convenient way to donate goods! 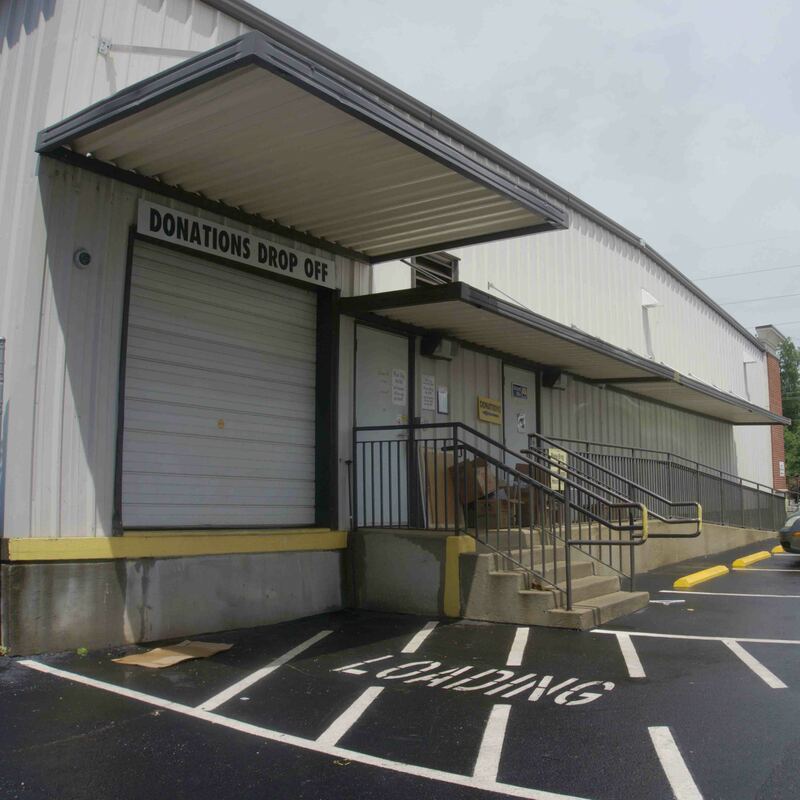 Items can also be donated at the TES donation center behind our Thrift Store. Monies from the Thrift Store are also used to support our services. All donations are tax deductible. If you made a donation of goods to TES and need a donation receipt, please click here. 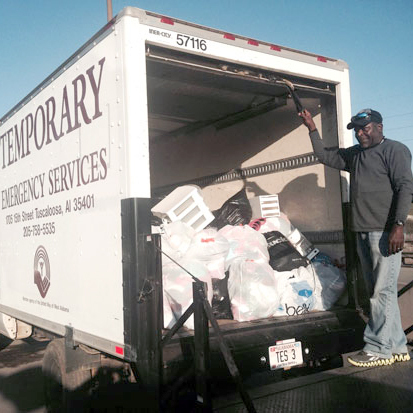 Temporary Emergency Services is always in need of monetary donations. We provide many services to people in the Tuscaloosa County area that require funds. We help pay for people to get driver’s licenses, birth certificates, gas for doctor’s appointments, utility assistance, medication refills, and food. This temporary assistance helps our clients survive the immediate crisis they are encountering. We accept check, cash, credit card, or money order donations.